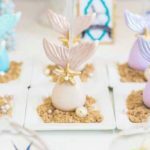 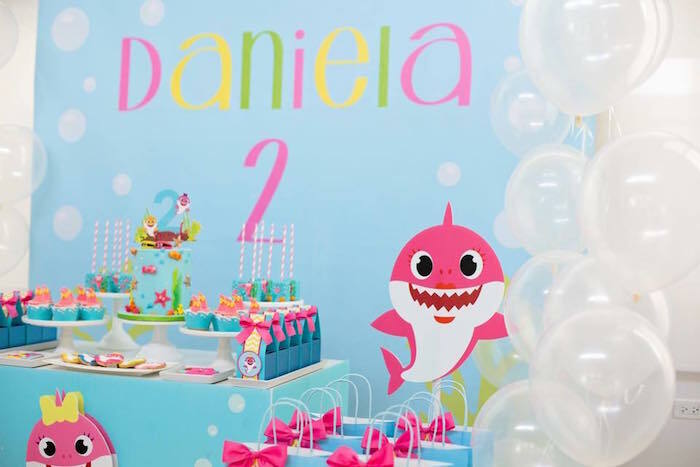 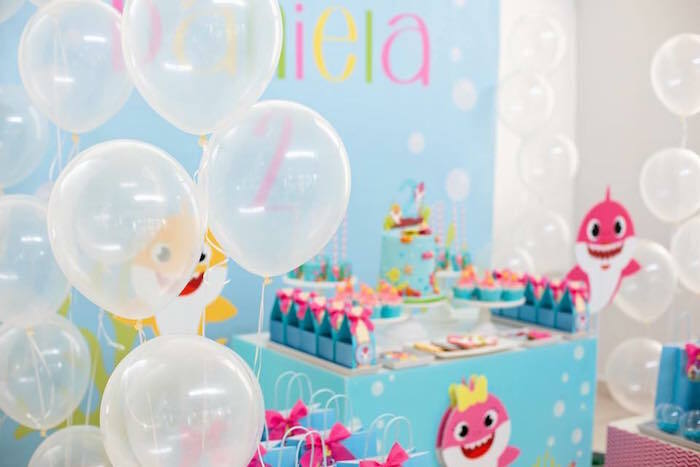 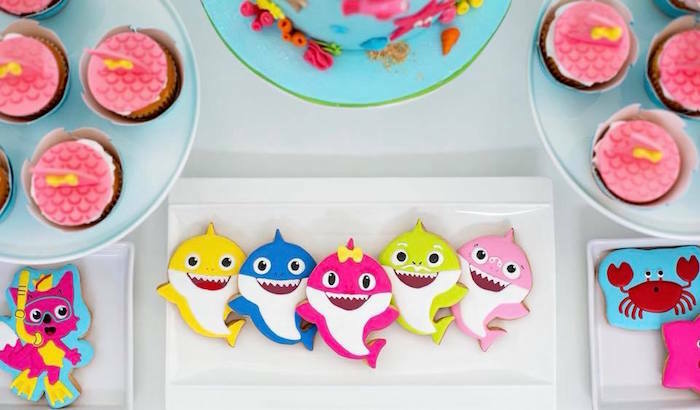 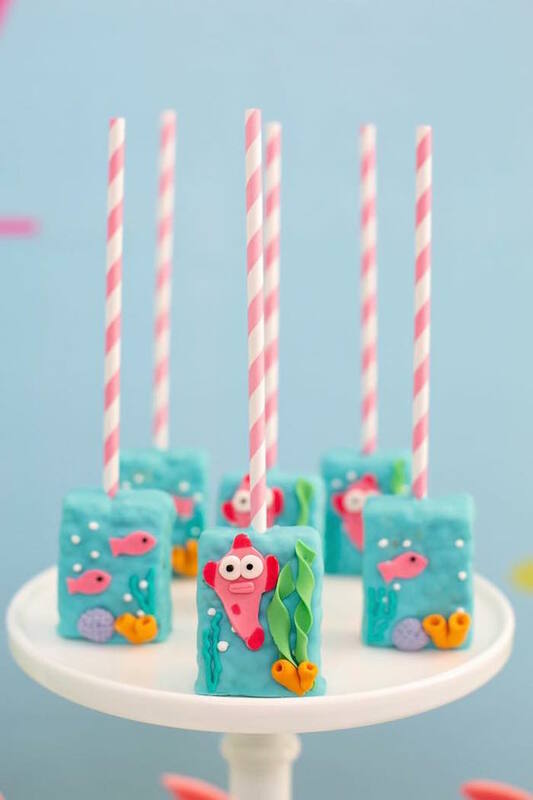 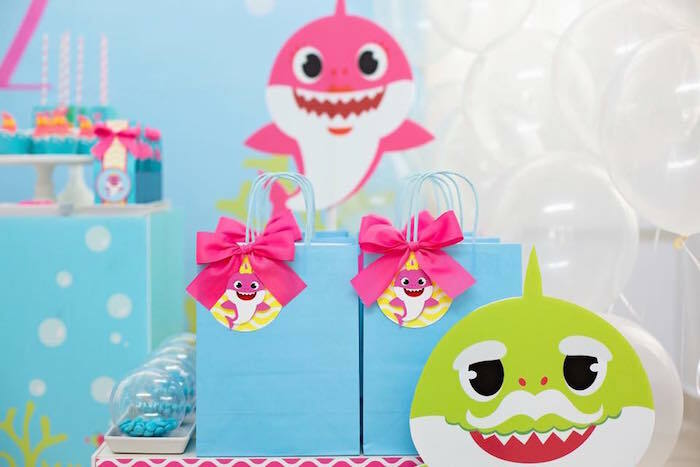 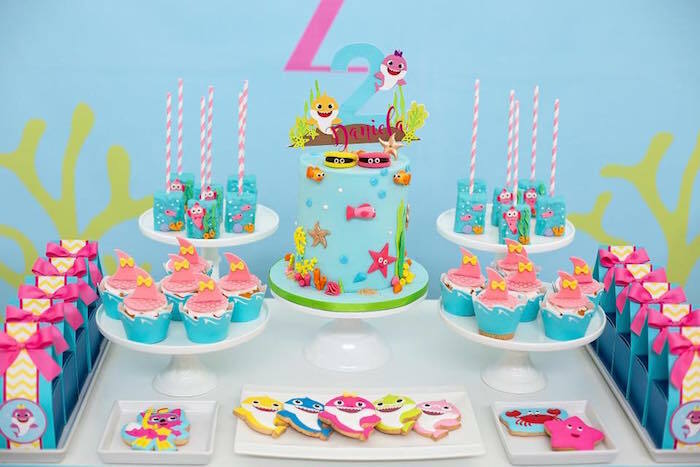 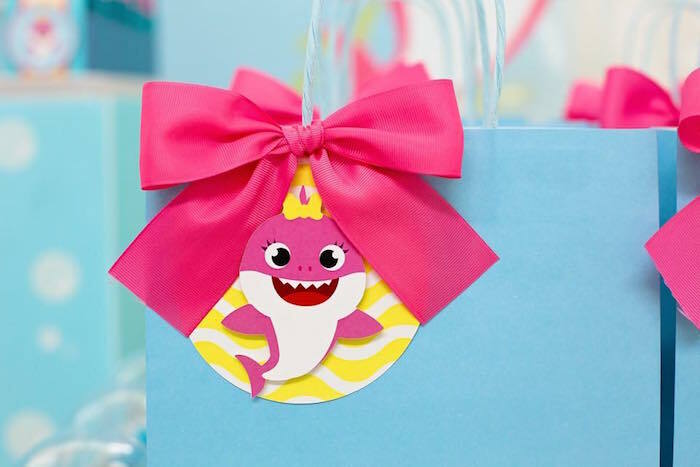 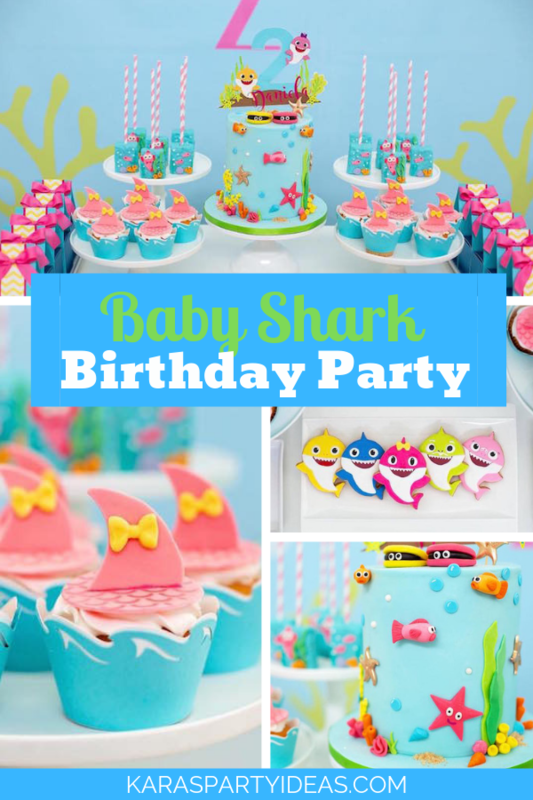 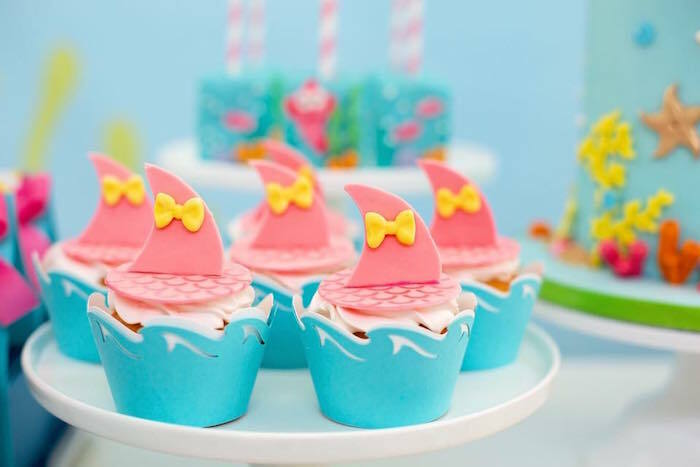 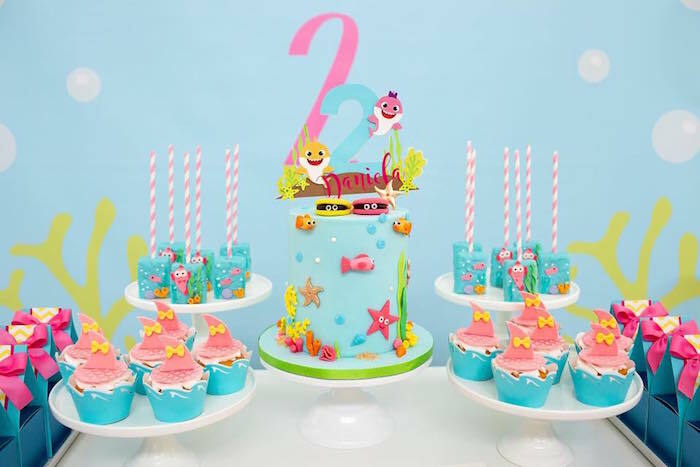 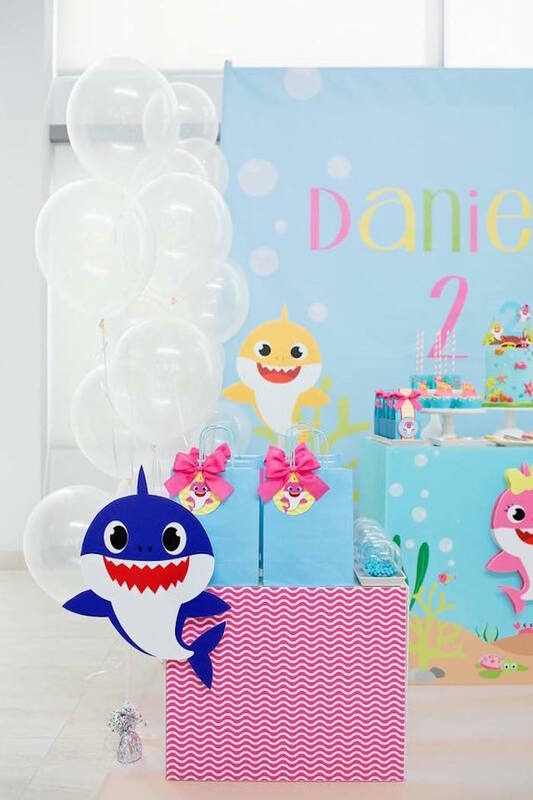 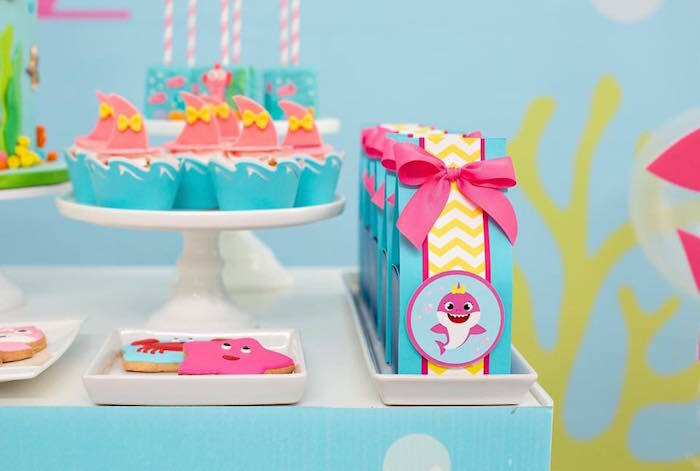 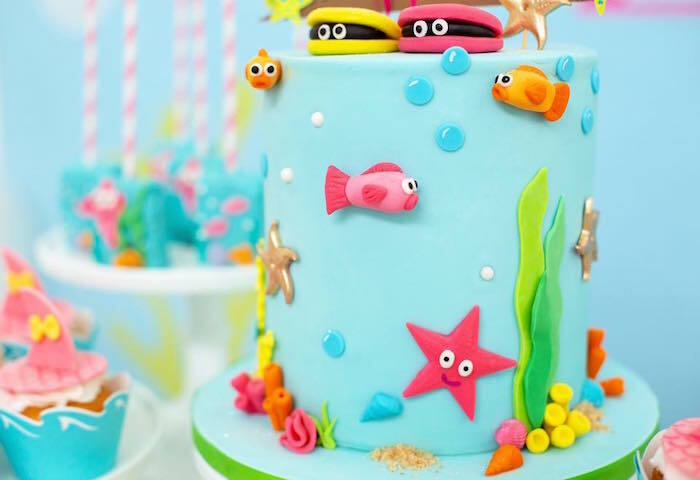 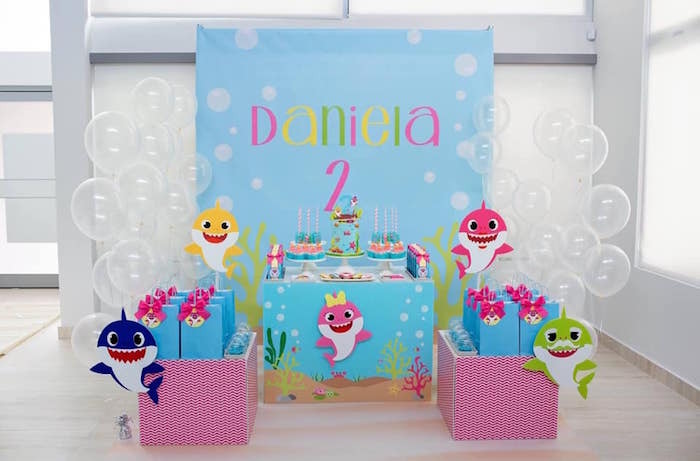 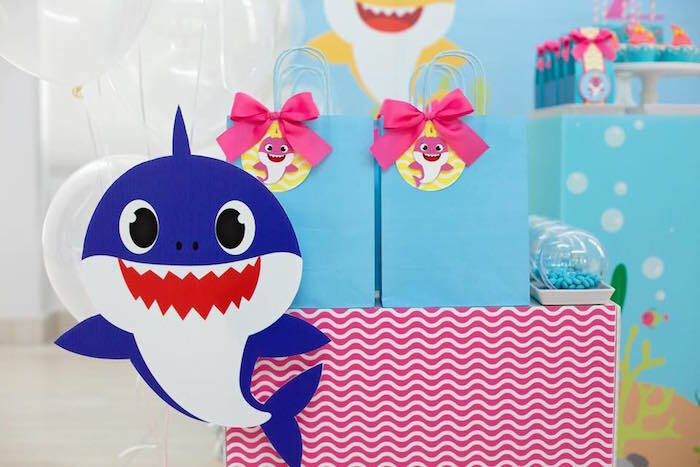 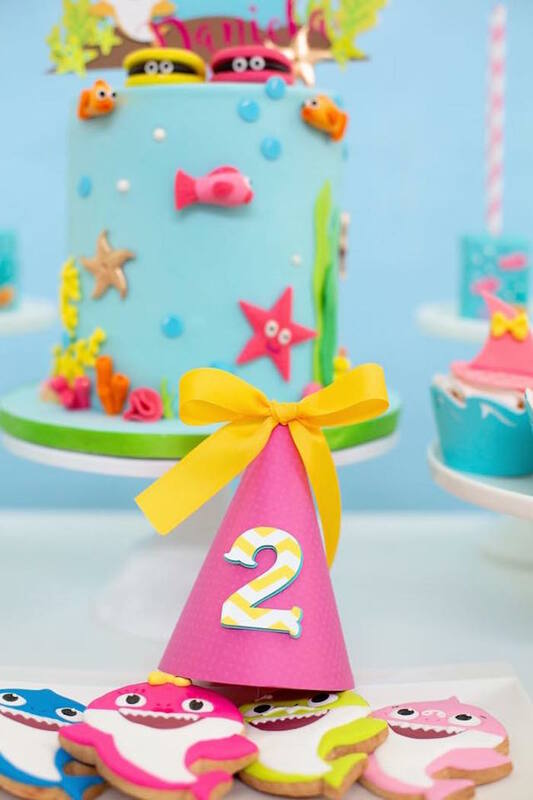 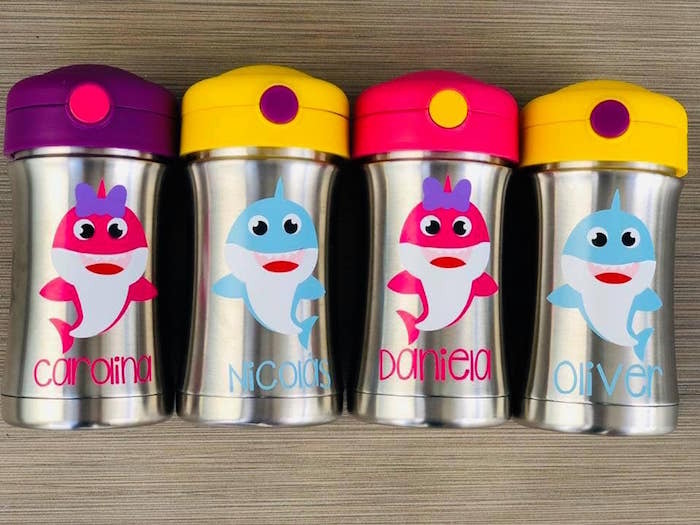 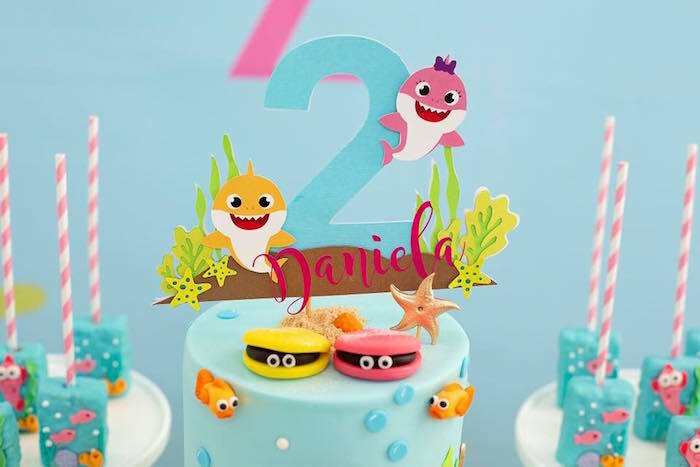 I’ve got a party to get stuck in your head…This adorable Baby Shark Birthday Party; it’s as cute as can be! 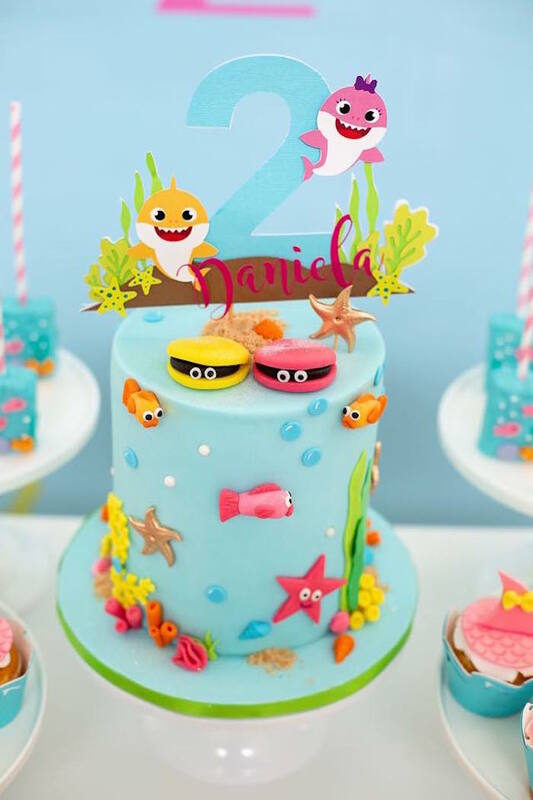 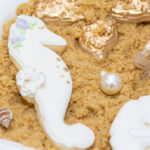 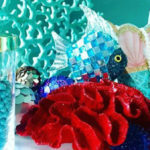 Swimming in from San Juan, Puerto Rico by Laurie Figueroa of Trendy Events, this celebration is packed with fun! 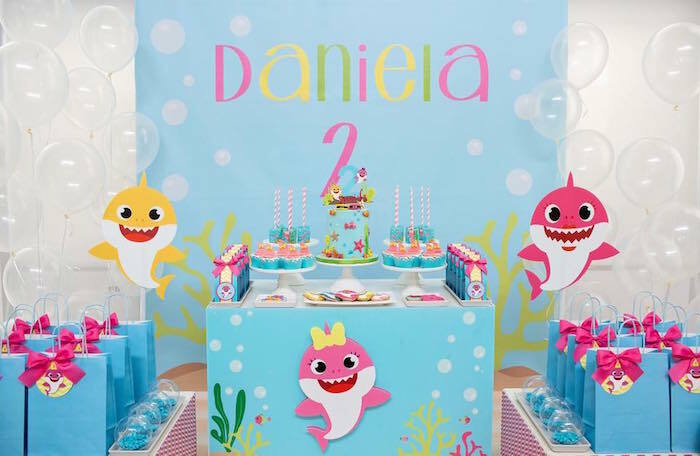 Planing designing and styling by Laurie Figueroa of Trendy Events.